Similar to a large jet, the Cessna Citation Sovereign has long distance range that allows it to fly passengers from coast to coast in elegant style. Featuring a large cabin, this midsize jet is more like a large jet in many ways, but with enhanced fuel efficiency and reduced cost. 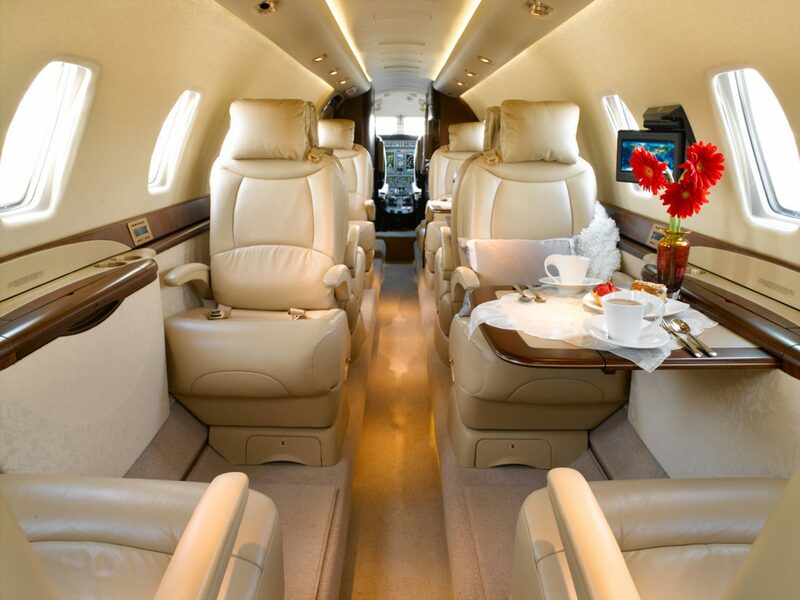 With a cabin volume of 620 cubic feet, the Citation Sovereign can seat up to nine passengers. The cabin is about 25 feet long, 5.7 feet high, and 5.6 feet wide, providing ample space for movement and productivity. The baggage compartment holds an impressive 135 cubic feet, which is more than double the capacity for what is typical in midsize jets. This means the compartment easily fits nine suitcases, eight gulf bags and up to eight pairs of skis. 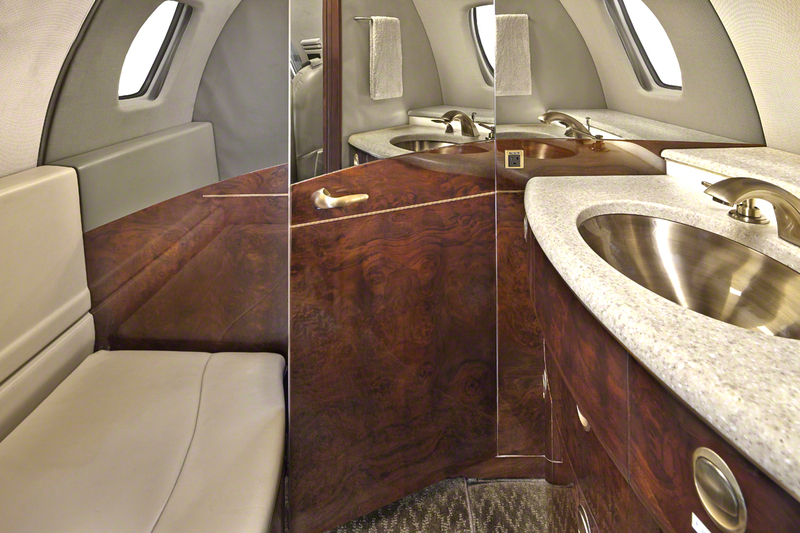 Spacious double-club seating, a stocked galley, and multiple display screens come standard in the Citation Sovereign, where a soft white interior pairs well with chestnut wood finishes. In addition to a large baggage compartment, a considerable internal closet and bathroom with large mirrored door provide more space and comfort. 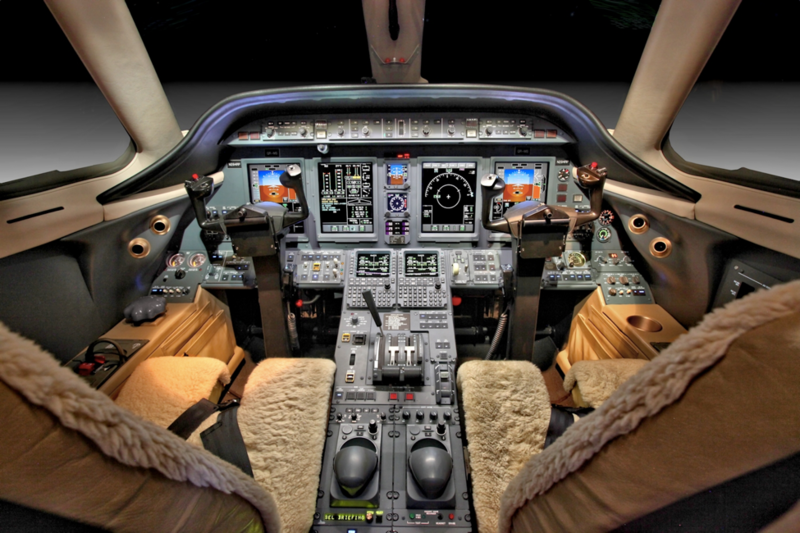 As a midsize jet, the Citation Sovereign is a favorite among pilots because of its simplistic flight systems. Most of the jet’s start-up functions are automatic and little pilot involvement is necessary. Stall control technology is so advanced, the aircraft can practically correct itself in the event of a stall. Link landing gears also assist the aircraft during taxiing and landings. The jet’s wheels and brake system can last more than 300 landings, meaning more time in the air and less time in the shop. Pratt & Whitney turbofan engines each deliver 5,600 pounds of thrust upon takeoff with minimal noise affecting the cabin. With a range of over 3,300 miles, the Citation Sovereign can fly with ease from coast to coast at 446 mph and requires only a short takeoff distance. 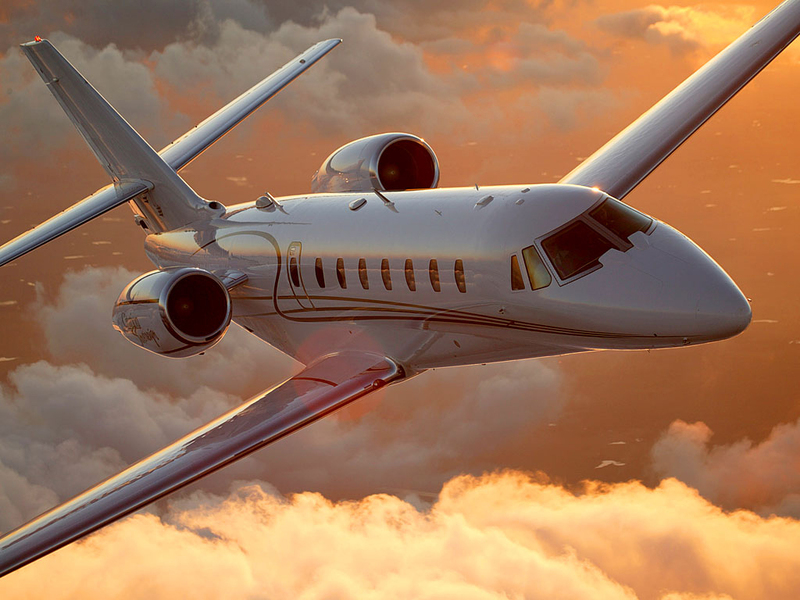 With the advantages of a large jet, the Cessna Citation Sovereign offers more than other midsize jets in its class. Selling at a price ranging from about $5 million to $8 million, the Citation Sovereign is affordable for any mission.